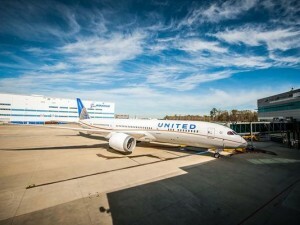 Boeing officially delivered its first South Carolina-built 787-9 Dreamliner to United Airlines last week, representing the fourth 787-9 in the carrier’s fleet. The aircraft is also unique because it is the 250th Dreamliner overall that Beoing has delivered since the aircraft’s debut. “Our customers have told us they love flying on the Dreamliner, and we’re excited to mark yet another first for the aircraft with this delivery from Boeing South Carolina,” Ron Baur, United’s VP of Fleet, said in Boeing’s statement.